Veronica joined Alexander Hughes in the beginning of 2018 as Client Partner at Alexander Hughes China in Shanghai. 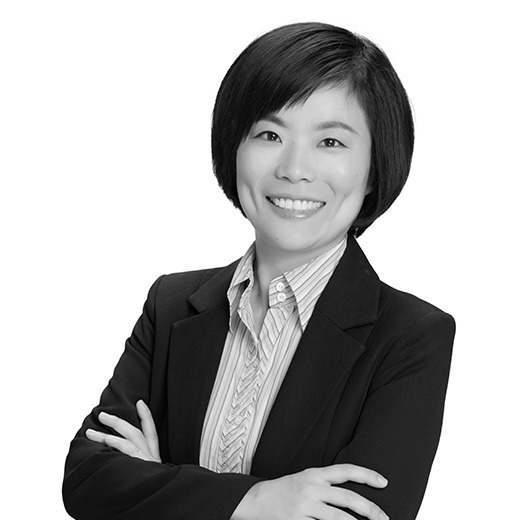 On a daily basis, she successfully conducts and closes recruitments across multiple industries in China. The majority of her assignments focus on recruitment of middle and top level positions. Prior joining Alexander Hughes, Veronica gained 12 years of professional experience in talent acquisition and HR management in various European companies. Veronica has been working in an Italian Executive Search firm for 8 years being directly responsible for providing end to end tailor-made recruitment services. In her Client Partner role, Veronica leverages her deep multicultural skills acquired through her work experience in international environments. Veronica holds a Bachelor Degree in Electrical Engineering. Her mother language is Chinese and she speaks fluent English and basic Italian.